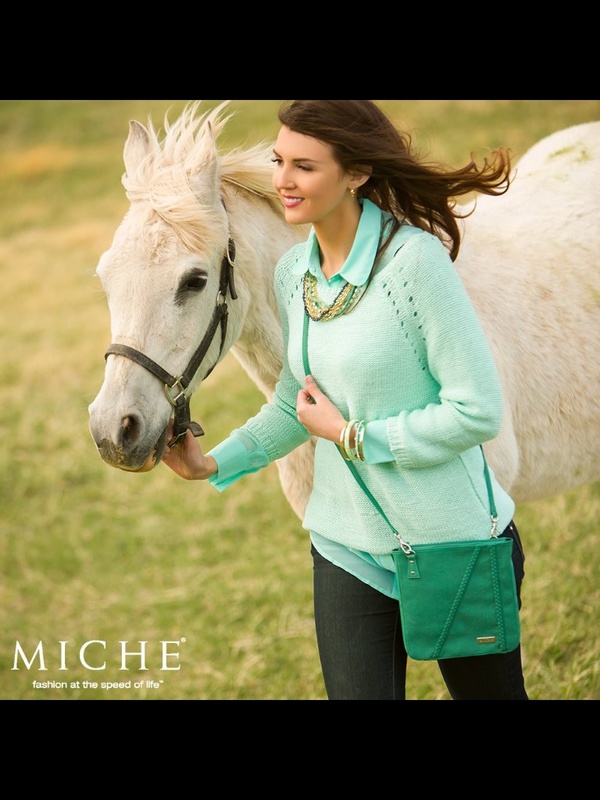 miche discount | Sophisticated Diva ~ A.K.A. Along came Polly! 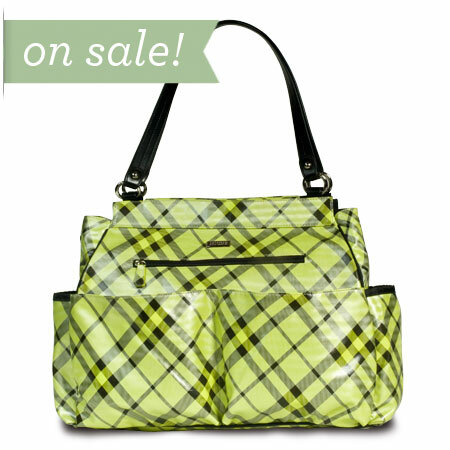 MICHE THROWBACK THURSDAY—-TODAY, only while supplies last! CLICK HERE to view Beth–but DON’T FORGET to check out the “new releases” album while you’re on my website! The Beth Shell for Classic Bags is a little bit sweet and a whole lot of sassy. 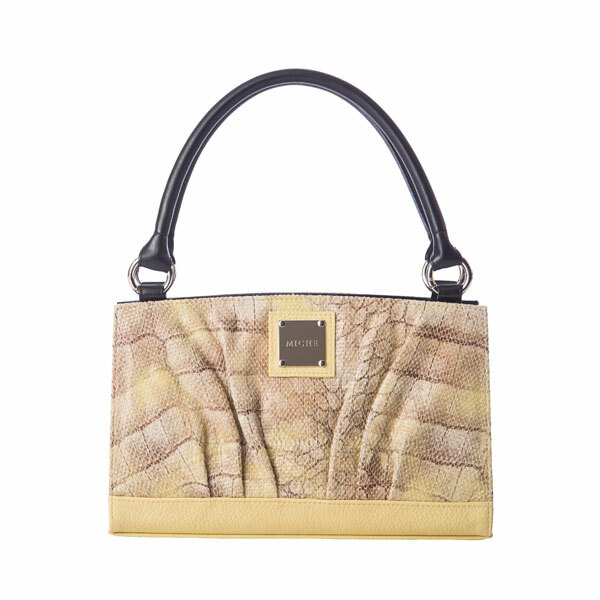 Iridescent lizard print faux leather in delicate shades of brown and yellow are complemented by tangy lemon yellow accents along the bottom and pleating details. And check out the appliqué accent under the logo plate—the overall vibe is light, airy and modern.